The Rotary Tin Labeller is designed to apply multiple labels onto a cylindrical product in registration to a given mark or fixed point on existing livery. 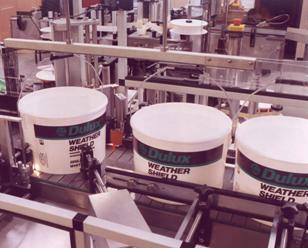 The label placement is adjusted by user friendly controls. 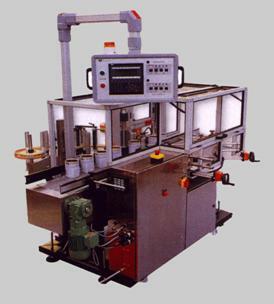 This system can be used as a stand alone unit or incorporated into a high speed production line.